Charlie has been an estate agent in the Reading area since 1996 and after a few years with a corporate agency, joined Village Properties in 2004 as a sales negotiator. Since then he has progressed through the ranks within the company, ultimately becoming the managing director & owner. In his spare time Charlie is a keen golfer and a member of Calcot Park Golf Club. He also enjoys spending time with his family, cycling and keeping fit at his local gym. Mike joined Village Properties in 1982 and became a co-owner in 1985. His role in the office is to progress the busy sales department and with his many years of experience, does everything in his power to ensure that sales transactions reach a satisfactory completion. He also assists with the day-to-day administration of the sales office. Outside of work Mike enjoys watching most sports, has a varied taste in music, likes to travel as often as possible & walking the family dog with his wife of 28 years. Nikki has been working at Village Properties for the last 8 years and first started out helping out in the sales office on Saturdays. Her aptitude and willingness to learn quickly meant she was offered a role in our Lettings office. 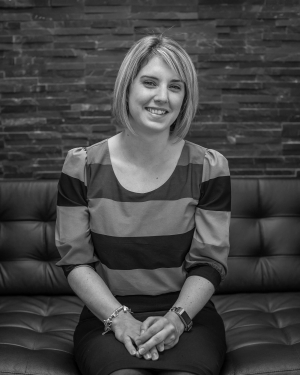 With the commitments of a young family, Nikki took on a part time role in the Lettings team, eventually going full time early 2012. 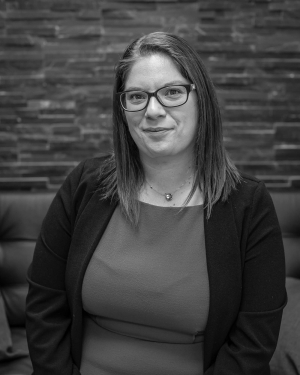 Promoted to Lettings Director in March 2013, Nikki has gone from strength to strength and has been instrumental in driving the lettings division of Village Properties forward. With over 150 rental properties on the books and tenants queuing up, the lettings office is a busy place! Outside of work Nikki most loves spending time with her 3 children. Jason has been involved in the industry since 1983. Predominantly working in the Tilehurst area. He started his career with Village Properties later working with numerous well known corporate company's now returning to where it all began. With his wealth of experience and extensive local knowledge his role as sales manager is to help sellers and buyers alike to achieve their dream move. Outside of work Jason enjoys playing golf , watching football and taking long walks with his wife and the family dogs. Sarahjane has been part of the sales team for over 2 years now and has taken the sales progression role on like a duck to water. She's very professional when dealing with our clients and fantastic at problem solving when contracts become testing. 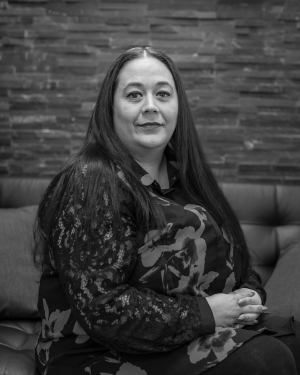 Being from Tilehurst, Sarajane's knowledge of the local area is a real asset to the company and she continues to go from strength to strength. Sarajane is married and has 2 children who both go to Denefield School off Long Lane in Tilehurst. She also enjoys socialising with family and friends, walking her dog and reading. Chanelle started with VP at the start of 2018 and has been fantastic to work with. She always brings fun and enthusiasm to work and has become an important member of our team here at VP. Initially she worked as part of our weekend team but has now progressed to working full time. Beth joined the company in 2016 and is a fantastic addition to our lettings team. She has a fun personality, very professional and is a joy to work with. Beth's main role within the company is to show prospective tenants over our properties and look after the office administration. David was born in Reading and is married with 2 grown up children. He founded Village Financial Services Ltd in 1989 and when he's not working enjoys playing golf, watching rugby & traveling. Craig has been at Village Financial Services Ltd as a Mortgage Adviser since 2003, becoming a director and co-owner in 2013/2014. In his spare time he enjoys doing martial arts with his 2 young daughters as well as watching most sports and likes to curl up on the sofa and watch movies. He is a passionate Scotland fan who likes to travel around Europe to watch them play football. In between this he looks to spend as much time as possible with his 2 girls and taking them out at weekends for family time. 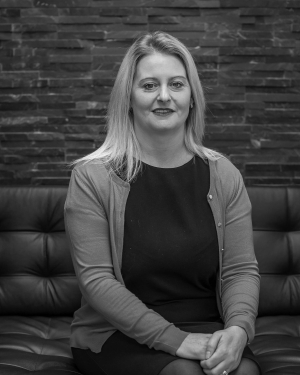 Lisa has been part of the financial services team for over 3 years now currently working part time whilst studying for her Certificate in Mortgage Practice. She's married and has 2 children who go to St Catherine’s Preschool and Birch Copse School in Tilehurst. She also enjoys baking cakes and holidays and days out with the family. Michelle joined Village Financial Services in January 2008 and is responsible for the administration and office management within the mortgage department. 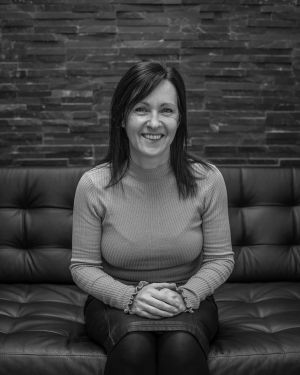 She brings a wealth of Financial Services experience, having worked within the sector for almost 35 years. Michelle has been married for 32 years and has 2 grown up daughters. She enjoys family holidays abroad, long walks with her dog and practising yoga.